Sideloading puts “iTunes in a box.” Sideloading imparts any new personal computer, or other digital device, with a vast selection of uniquely customer-chosen, preinstalled software. Sideloading compliments, yet does not replace, current software installation methods - downloading from a network or uploading from CDs. It is particularly useful in government or defense, where access to the network cloud is restricted. Sideloading employs storage media as an application library - a selection catalogue, inventory warehouse, and delivery vehicle for software or other digital assets. Subtractive installation, the core method, pre-builds a superset of possible assets, mass duplicates the superset onto storage media, and for each unique device sold, remove those assets not specifically purchased, creating both the desired subset and significant room for user data. Sideloading software distribution enhances choice and convenience for consumers, boosts manufacturer productivity and profitability, and reduces energy consumption and the waste streams entering our environment. Current methods of software installation use the pre-assembled, functioning device in a factory setting. With sideloading, installation can occur before, during, or after the assembly of an electronic device. Sideloading can be performed in a factory, store, office, or home. Sideloading is a significant process improvement. No other method supports the extent of arbitrary selection of relevant content and dynamic bundling capabilities inherent in sideloading. The personal computer industry continues to face a commoditization downdraft of lower average selling prices. To sustain a positive profit margin, manufacturers must sell its computer desktop space for ad placements. Annually, the personal computer industry worldwide produces nearly 300 million units that sell for 250 billion dollars. The five top makers are the well-known HP (19%), Dell (15%), Acer (10%), Lenovo (7%), and Toshiba (5%). However, “others,” the lesser known brands, hold 44% of the market, the largest single market share. The secondary multibillion dollar markets are 60 million smart phones, 12 million video game consoles, and 40 million digital media players. High growth markets include eBooks and digital picture frames. The granted patent runs nearly 50,000 words and 67 pages, 19 drawing sheets, 33 figures, 107 prior art references overcome, and 38 claims. Incorporated by reference are additional materials filed in provisional applications. The granted patent is part of a larger portfolio of related pending applications that seek additional IP coverage in the US, Europe, and Asia. Other related applications will be filed. 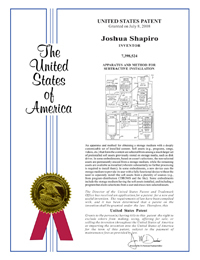 The patent has been reviewed by industry experts for novelty and obviousness. Aspects of the design make it easy to detect infringement. When all is said and done, comprehensive coverage should preclude reverse engineering or other workarounds. While any granted patent is legally presumed valid, the extensive disclosure, number of patents examined and overcome, and the aggregate claim set will deter others from investing or seeking their own patent protection in this area. The time elapsed from filing to grant was a remarkably swift two years. 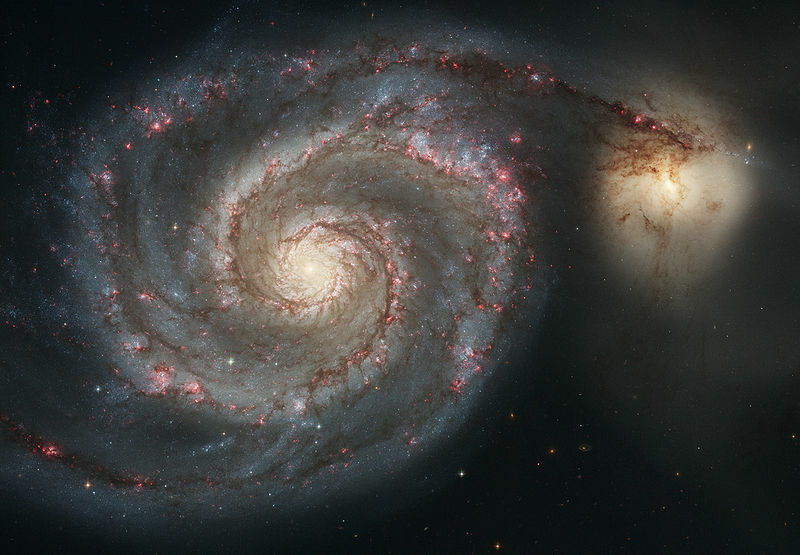 But even during this brief period, the market has moved much closer to potential infringement, exposing significant companies to injunction or litigation. 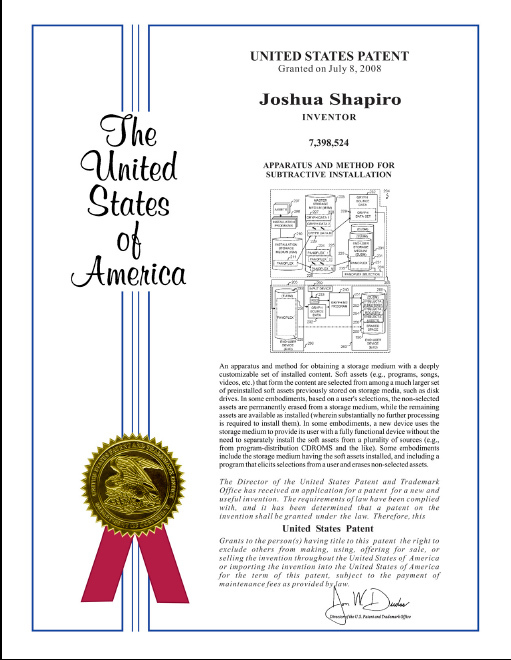 Joshua Shapiro is the sole inventor. He is the sole owner of all the intellectual property and has self-funded all of the development work and attorney costs for this project. All non-published materials and discussion are covered by NDA. He seeks licensees or trade buyers and would welcome collaborative efforts to develop specific business cases towards those ends. He is currently in discussions with a major personal computer US OEM and a global EMS.